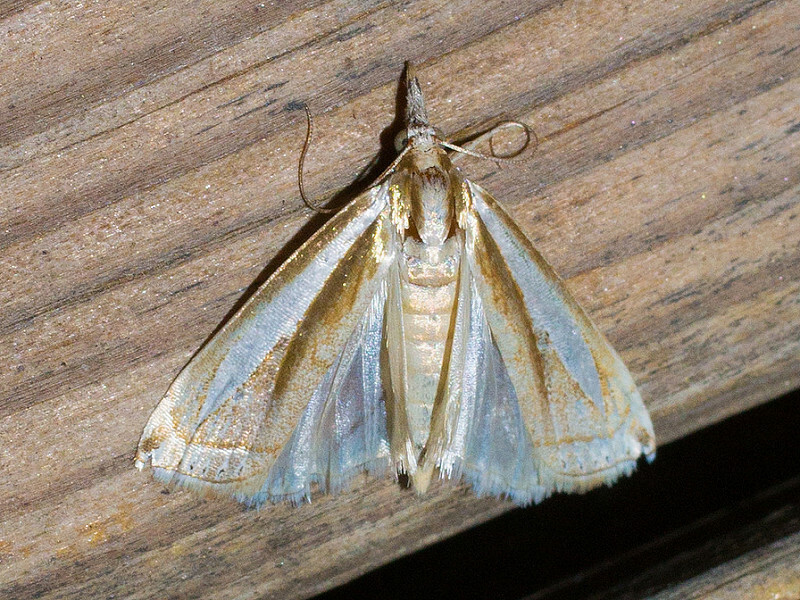 A Common Grass-veneer Moth in Anne Arundel Co., Maryland (9/11/2014). Determined by Paul Dennehy/BugGuide. Photo by Timothy Reichard.